Cameron established this practice in 1989. 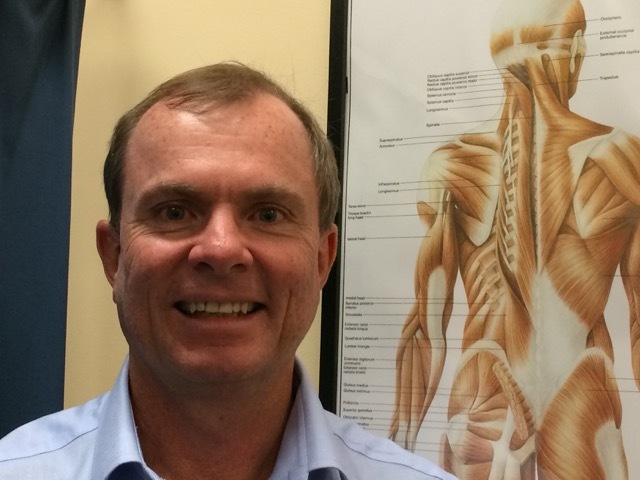 He has worked in all aspects of physiotherapy in Australia, the UK and Canada. After completing his Masters in Musculoskeletal Physiotherapy he was chairman of the Musculoskeletal Physiotherapy Australia. 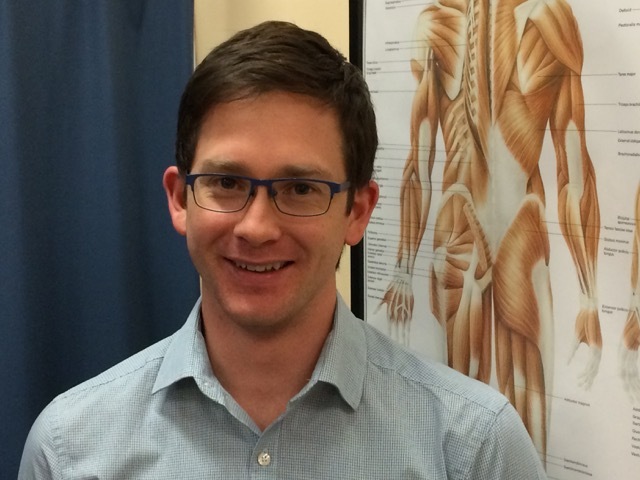 Cameron successfully passed his Specialisation exams in 2007 and is now a mentor for other physiotherapists undergoing the specialisation training program. His expertise is in treating complex patient presentations. Cameron has been team physio to Brothers Rugby Union and to Queensland Rugby in the past and now looks after golfers, working closely with the golf professionals at Virginia Golf Club. He enjoys getting outdoors into the bush, onto the golf course and cheering loudly for the Brisbane Lions. Alex has been working in private practice physiotherapy since graduating in 2009. He loves the variety that private practice has to offer and has pushed his experience further working at Southside Eagles soccer club, using ultrasound assessment of deep abdominal muscles, doing workplace screening and assessments, and attaining his dry needling qualification. Alex strives to apply this experience to connect with people, find explanations that make sense to them and provide guidance to solutions. Alex tremendously enjoys amateur circus training to keep fit (meaning that he’s no stranger to odd injuries) and is learning to enjoy his 14km rides to and from work. Oliver joined our team in late October 2012. He has worked in a wide variety of clinical settings at the Royal Brisbane and Women’s Hospital and helps look after several visiting AFL teams when they come to Brisbane and the Gold Coast. Ollie is a keen traveller and always up for an adventure, in fact from February 2015 he is off to South America and the UK for an extended working holiday. Corinne recently joined us when Oliver left to travel. The two had worked together for many years at the Royal Brisbane and Women’s Hospital and we are thrilled Corinne was able to bring her unique skillset and experience in all aspects of physiotherapy to our practice. Corinne is blessed with musical talent- singing, dancing, piano but she also loves getting into the great outdoors and camping. Corinne is currently on maternity leave having welcomed a gorgeous daughter in January 2016.